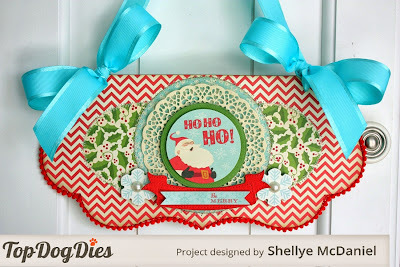 Whimsy by Shellye: To Die For! 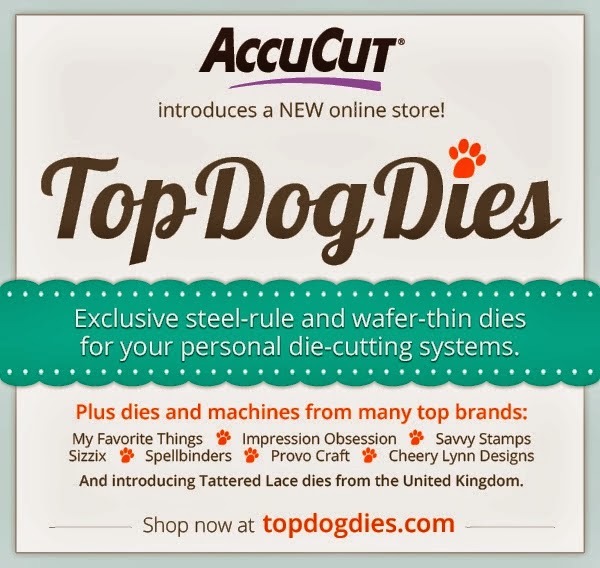 Come on by and check out all of the amazing and must-have steel-rule & wafer thin dies! And here are the projects that I created for the launch! 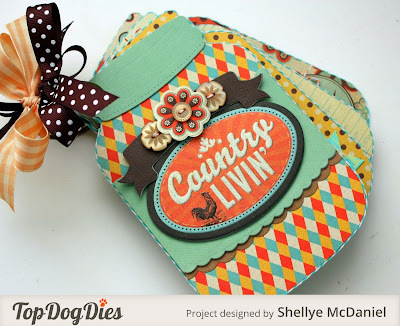 This die is one of their steel-rule dies; there are several other designs available too! "Country Livin'" mini album was made using the Mason Jar Album Die and Finishers Die Set. Again, the album die is steel rule and the Finishers set are the wafer thin dies. 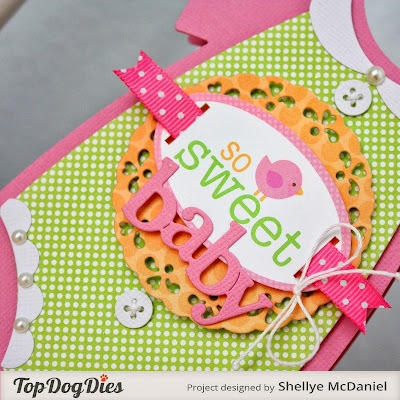 love paper doilies, then you will love this little collection! 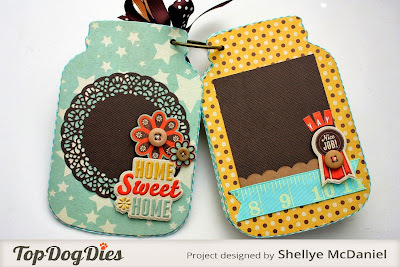 I've always wanted a die like this Onesie Card (A2) Die! 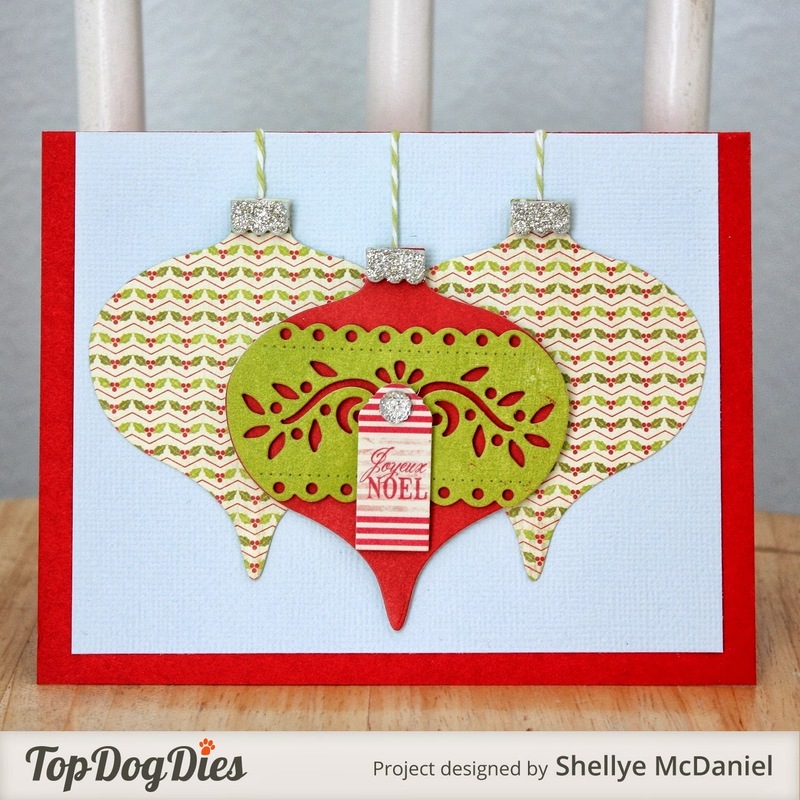 hand before setting out to make this type of card. is a wafer-thin die set. 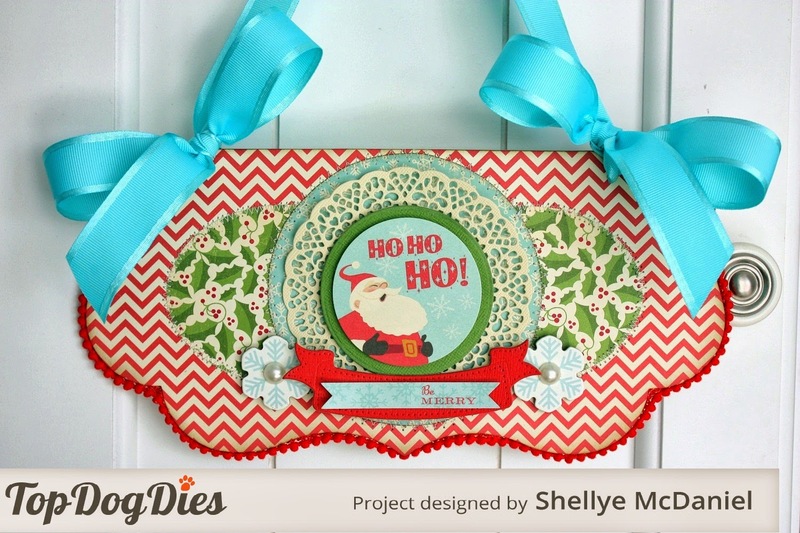 You will also see another one of the dies from the Cherish Doilies! 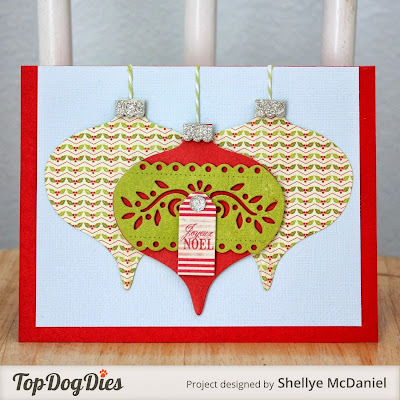 package tags, ornaments, garlands and of course cards! As beautiful as ever!! and I just love all those dies!!! You are very creative! I adore that jar book!! !